Specifically, we started looking for ways to make the sharing experience better for users and more effective overall. Pinterest has always been important to us since we’re a recipe site and so many people use Pinterest as a recipe box. We discovered lots of room for improvement and made three significant changes on our site that have enhanced the pinning experience and have ultimately resulted in more referrals from Pinterest. In this article, I’m going to walk you through the first one. I haven’t seen this technique posted anywhere, but it’s incredible useful. If you use Pinterest, you know that tall vertical photos work really well in Pinterest, especially the tall “stack” photos. Even the Pinterest business blog recommends vertical photos. However, those skyscraper-type images don’t play well with most site designs—certainly not ours. Plus, because the title of a Pin isn’t displayed on mobile devices, having the title in the image is common; but that also looks weird on a typical site where the title is presumable up top. So, the dilemma arises. You want a nice Pinterest-friendly 1 image available for people to pin, but it just doesn’t work in the context of your site’s design. You could technically put the image in a hidden div on the page. 2 However, most browsers still load hidden images, and those tall images tend to be rather large. Your page performance would take a hit and it would cost visitors time and bandwidth. This would tell the Pin It button to show portrait.jpg instead of landscape.jpg in the image selection screen. Handy! But there’s a problem. It’s a lousy user experience. If someone hovers the landscape image and clicks “Pin It”, the new pin creation popup will show a portrait image. If they click their browser’s Pin It button, the landscape image won’t be there to select. Some users might not notice the bait-and-switch, but you’ve limited and misled your users, and that’s never good UX. There is a better way, but fair warning: this feels like a bit of a hack. We’re giving people better choices, so it’s worth it. 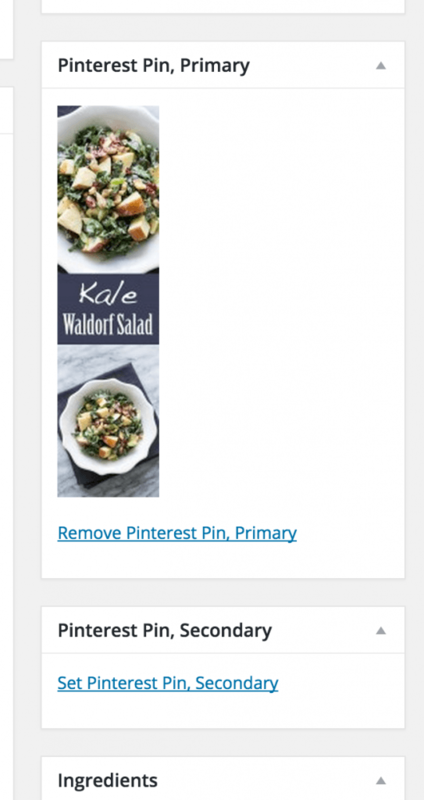 Pinterest now displays our big Pinterest-friendly image when someone clicks their Pin It button, without requiring non-Pinterest users to download that giant image on the page. 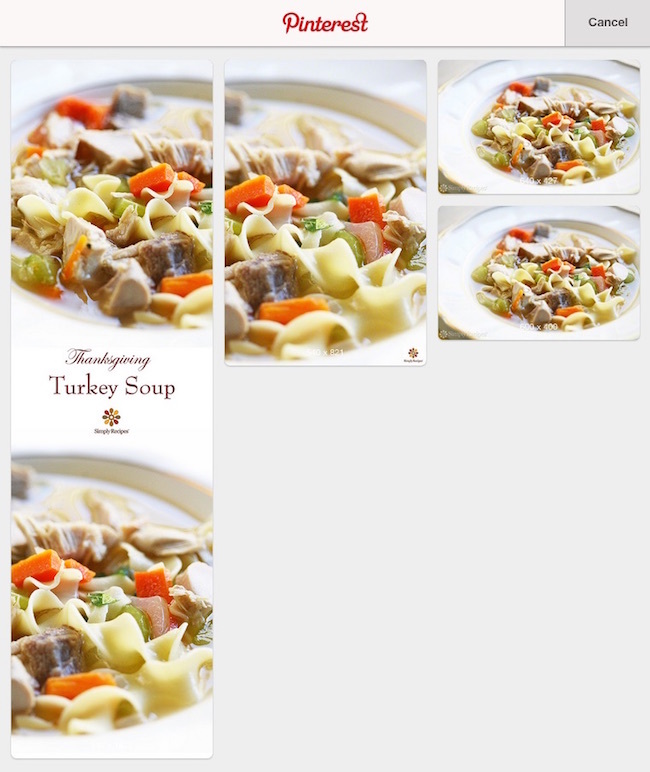 To see this in action, visit Elise’s Turkey Soup recipe and click your browser’s Pinterest button. 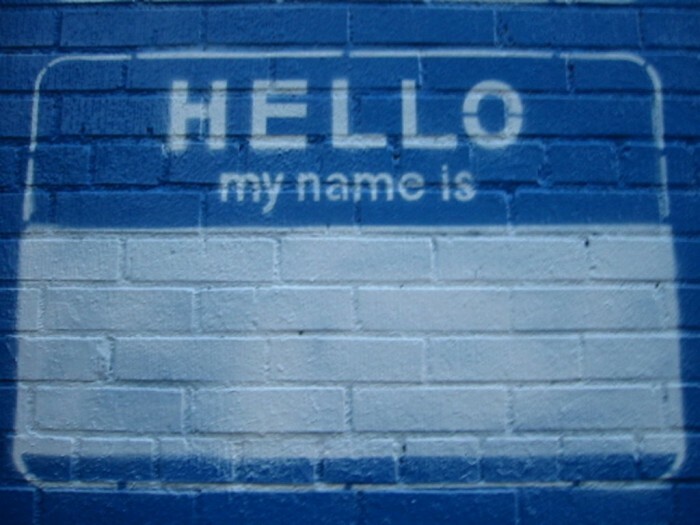 You’re offered a beautiful Pinterest-friendly image that doesn’t appear anywhere on the page. The any-image Pin It button… assigns points based on things like size (bigger is better), shape (portrait is better than landscape, up to a point), whether it’s a video, whether it’s been identified as the canonical image on the page, and other special factors. After we get everything scored, we sort by score, highest to lowest, and then thumbnail everything whose score is greater than that of the highest-scoring image on the page divided by a magic number (currently 30, subject to change). Simply put, if you specify a significantly larger image with data-pin-media, some of the smaller images on your page that normally would show up in the image selection screen probably won’t be there anymore. That wasn’t too much of an issue for us, since we’d rather people be pinning the larger photos anyhow. I’ve had some people ask some more specific questions about how we implement this, so here goes. We had more complicated logic earlier where we could have a second description for the second pin (e.g. a different kind of call to action for a different kind of pin), but we found it wasn’t being used enough to warrant the complication. We also ended up not using the Pin ID fields. 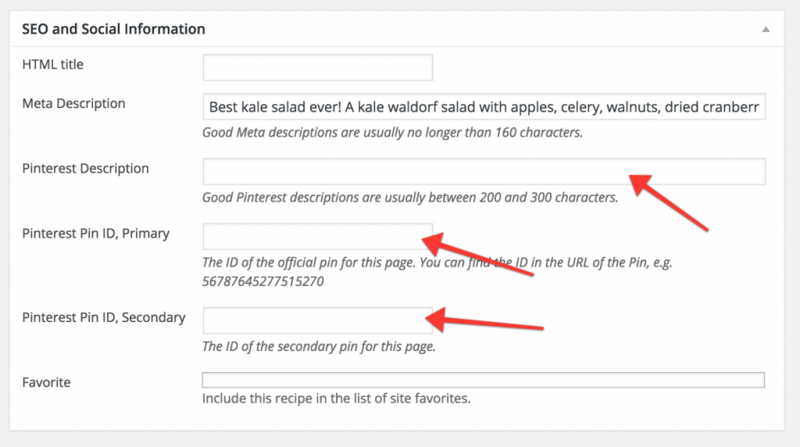 Pinterest has the concept of an “official pin”, and specifying the id of that pin meant that it gets passed via data-pin-id and that when people pin images on your page to Pinterest, you’ll get more repins on the official pins and make it more likely to show up in search (in theory). However, we didn’t find it worth the hassle. We found that the ID’s changed a lot as pins were deleted or repinned, so we decided to ditch the data-pin-id logic. So all we’re really using for our trick (from the CMS) are the two Pinterest images and the Pinterest description.